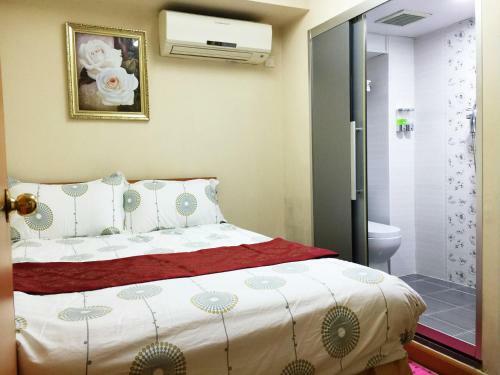 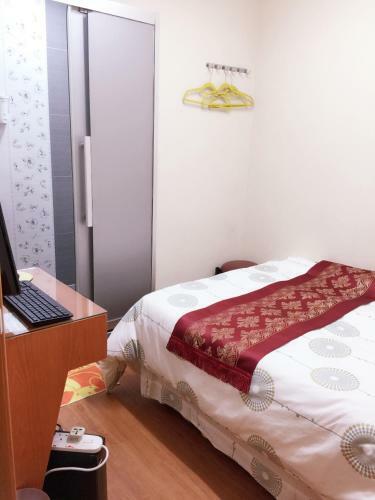 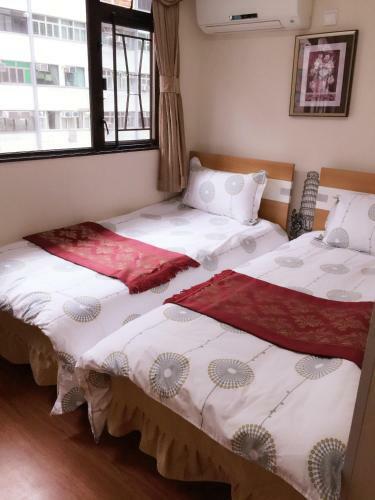 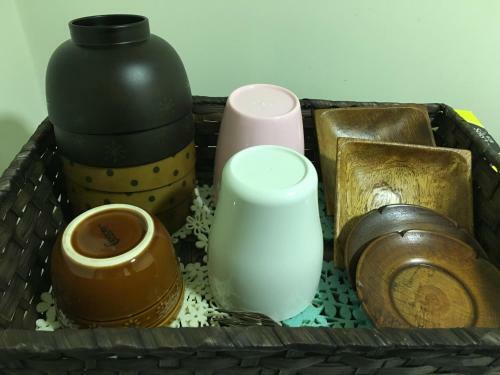 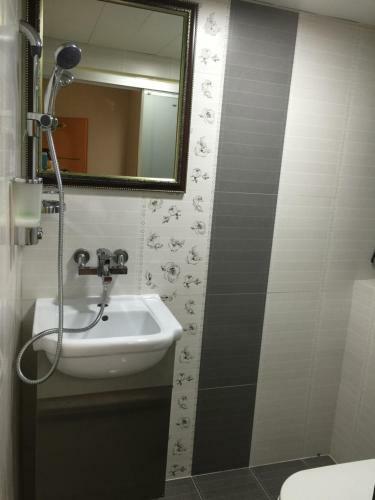 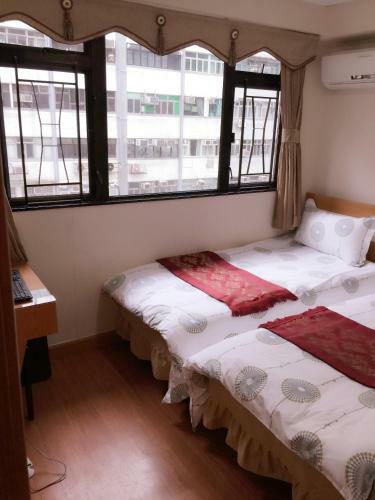 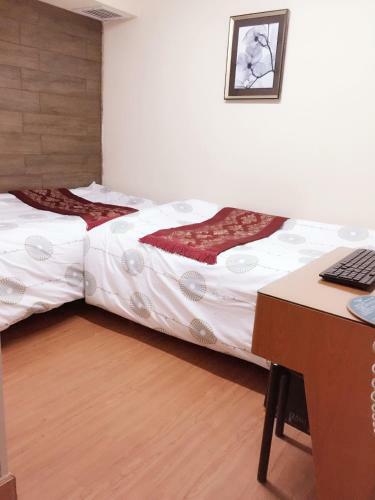 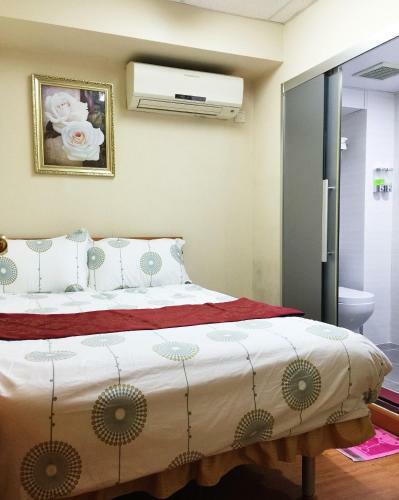 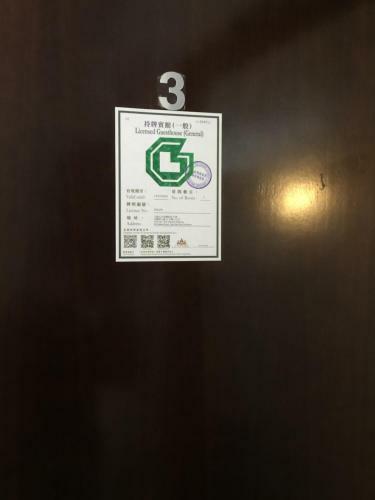 Situated in the Tsim Sha Tsui district of Hong Kong Hong Kong Tai San Guest House (Harilela Branch) is a 1-minute walk from iSquare and 400 metres from Kowloon Park. 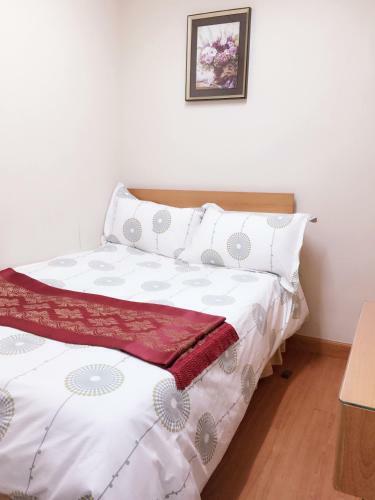 This property is located a short distance from attractions such as Harbour City and Clock Tower. 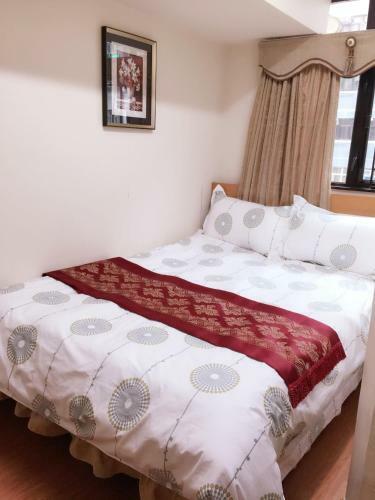 The property is set 500 metres from Avenue of Stars and 500 metres from Tsim Sha Tsui Star Ferry Pier. 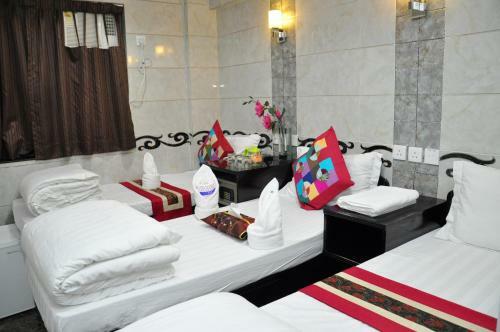 Guest rooms in the guest house are equipped with a flat-screen TV. 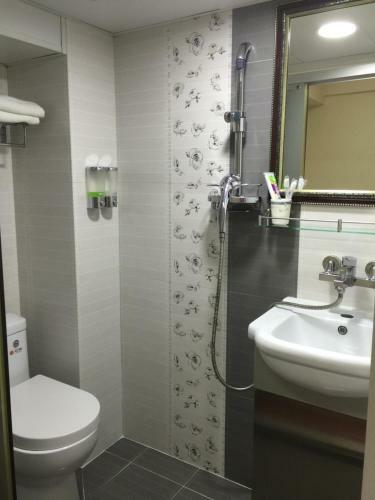 Rooms come with a private bathroom with a bath or shower. 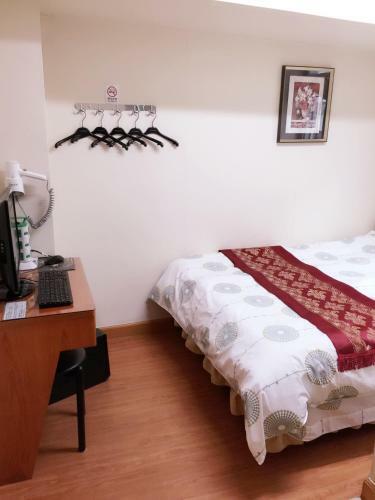 The units at Hong Kong Tai San Guest House have air conditioning and a desk. 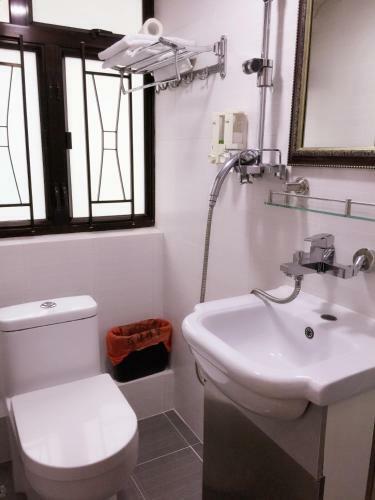 For any tips on how to get around or what to do in the area guests can ask at the reception. 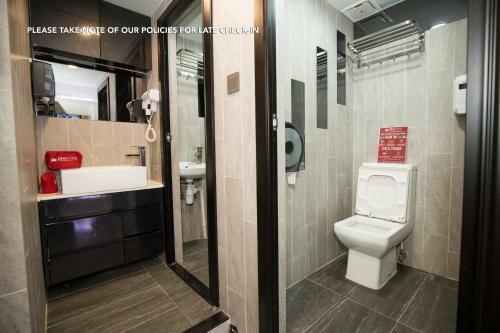 Ocean Terminal is 600 metres from the accommodation.